On Wednesday, July 12, 2017, the Federal Court of Canada released the summary and decision in the Canadian Copyright Licensing Agency (“Access Copyright”) v. York University case. The decision was a win for Access Copyright, as the court found that the Copyright Board-certified Interim Post-Secondary Educational Institution Tariff, 2011-2013 is mandatory and enforceable against York, and that the fair dealing guidelines used by York to guide educational copying were not fair. This decision sent shockwaves through academic libraries and universities for three reasons. First, the concept of a mandatory tariff runs counter to the position that many universities have been taking: that all copying done by universities is either covered by a licence or falls under an exception to copyright law — and thus that such a tariff does not apply to them. Second, the majority of Canadian post-secondary institutions have fair dealing guidelines similar to those used at York. Third, this decision appears to diverge from the “consistent trajectory” of recent fair dealing-related decisions at the Supreme Court, which have “upheld the need for balance and a broad, liberal approach to fair dealing” (Geist). While reading the entire 123-page decision is a daunting undertaking for all but the most committed copyright librarians and scholars, there are many detailed blog posts that can help librarians understand the basics behind the decision. 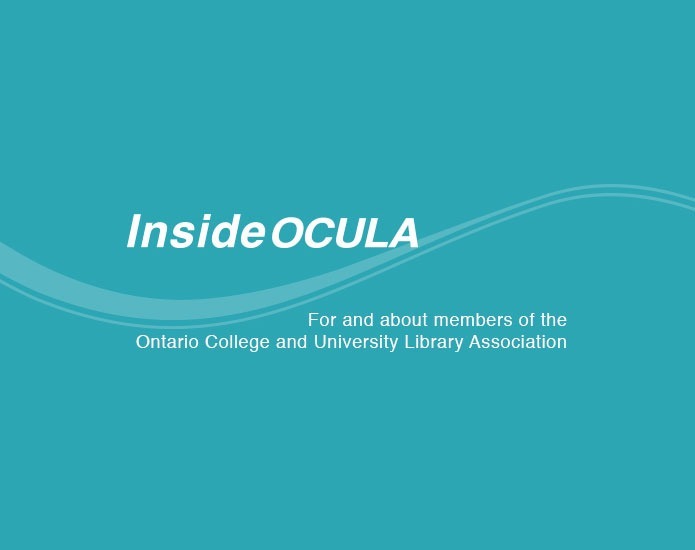 I recommend starting with Margaret Ann Wilkinson’s Access Copyright v York University, prepared for the OLA Copyright Users’ Committee, which provides a good synopsis of the impact to libraries. To learn more about the analysis of fair dealing in the case, consult Michael Geist’s blog post Ignoring the Supreme Court: Federal Court Judge Hands Access Copyright Fair Dealing Victory, which reviews the rationale for the fair dealing elements of the decision and compares it to previous analyses from the Supreme Court. Lisa Di Valentino’s Fair Dealing in Education: Access Copyright v. York University is another helpful blog post in this regard. 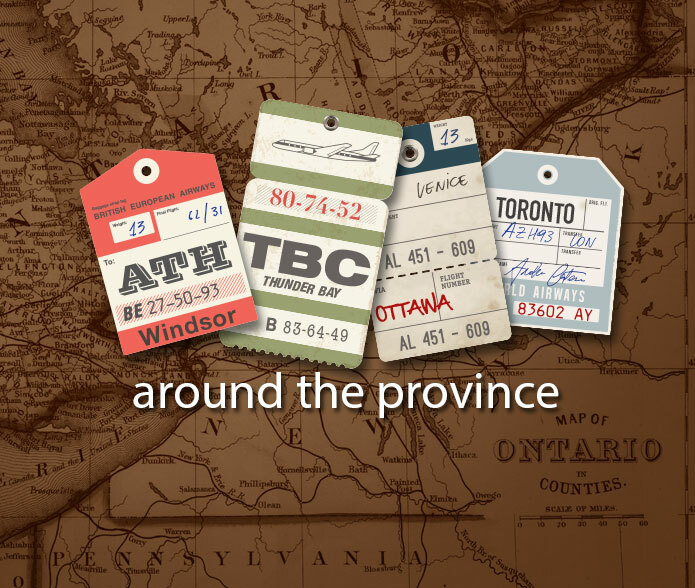 For more information on the mandatory tariff issue, Ariel Katz’s incredibly detailed post Access Copyright v. York University: An Anatomy of a Predictable But Avoidable Loss and Howard Knopf’s Access Copyright v. York U – And All Eyes Over to York U for What’s Next are good resources. 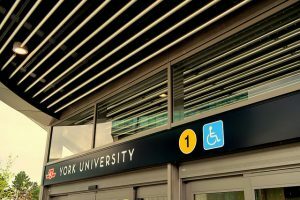 York has announced that they will appeal the decision, so this story is far from over: we will not learn whether the appeal is successful for several years. Even still, the rest of 2017 and 2018 may include significant developments for the copyright file, as the federal government will begin reviewing the Copyright Act at the end of this year, and librarians in higher education must be proactive in ensuring that our voices are heard. To learn more about the copyright review, you can read a series of opinion pieces Policy Options has published over the last few months. The series includes several articles by individuals representing the library community; many of these articles are excellent, but Meera Nair’s Reviewing copyright? Check the history — a response to John Degen’s Reviewing copyright? Check the glossary — is a particularly strong articulation of the position held by many higher educational institutions. I also recommend Gerald Beasley’s recent op-ed in the Hill Times, We shouldn’t be paying more for Canadian Content (subscription required), and the Fair Dealing Myths and Facts infographic published last month by the Canadian Association of Research Libraries. 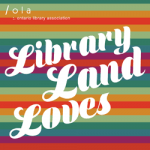 Finally, watch for messaging from your library organizations: the Canadian Association of Research Libraries, the Canadian Federation of Library Associations, and the OLA are all working hard preparing for the review. Mark Swartz is the Copyright Manager at Queen’s University and is a Visiting Project Officer with the Canadian Association of Research Libraries. 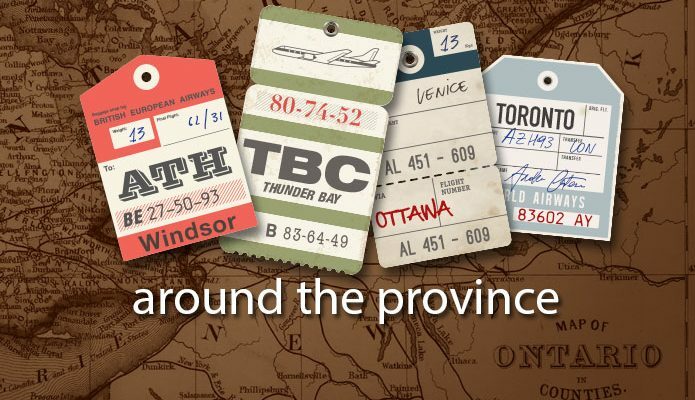 You can follow him on Twitter at @markswartz and reach him at mark.swartz[at]queensu.ca.